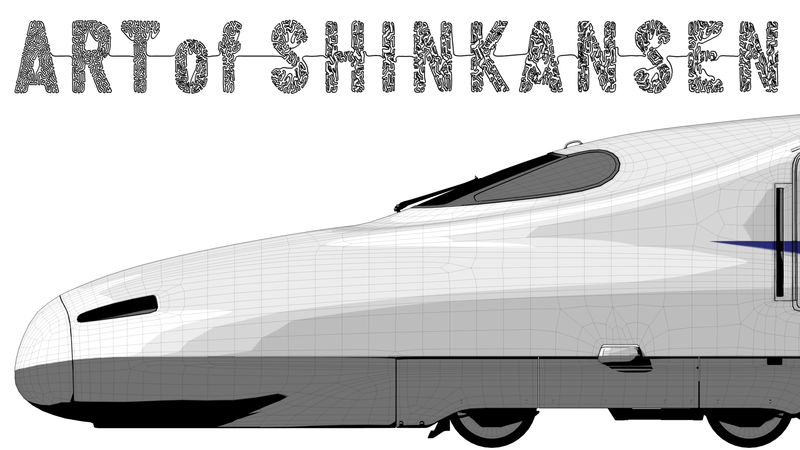 Watch the full project at Art of Shinkansen website. The Shinkansen, known as the bullet train, is a network of high-speed railway lines operated by Japan Railways. 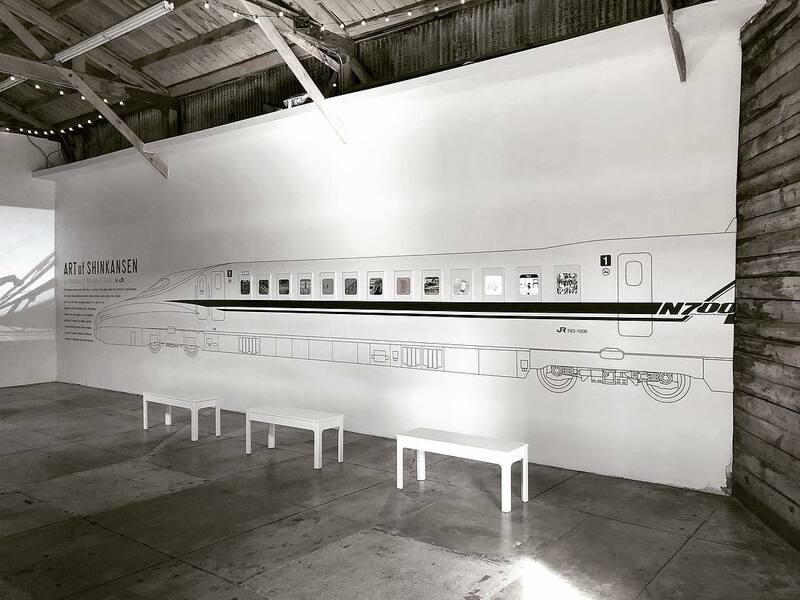 The original Tokaido Shinkansen connects Tokyo and Osaka, Japan’s largest cities, carrying more than 165 million passengers annually. It is known for its high-level comfort, punctuality, safety, and efficiency, referred to by some people as an art of business perfection. 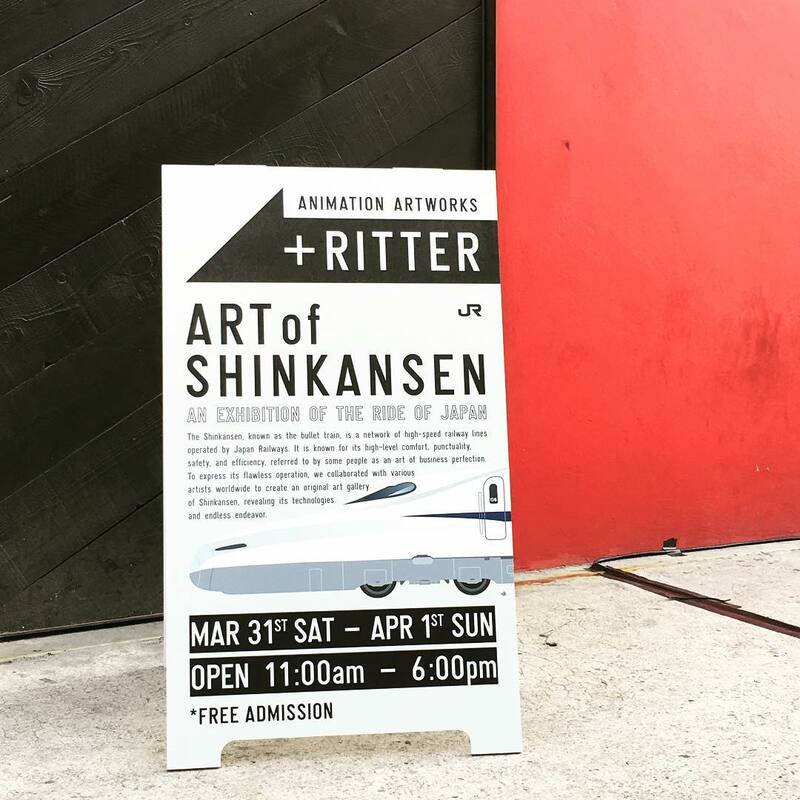 To express its flawless operation, various artists worldwide created an original art of Shinkansen, revealing its technologies and endless endeavor. One of the most important elements in the operation of the Shinkansen is the train operation schedule called the timetable diagram. 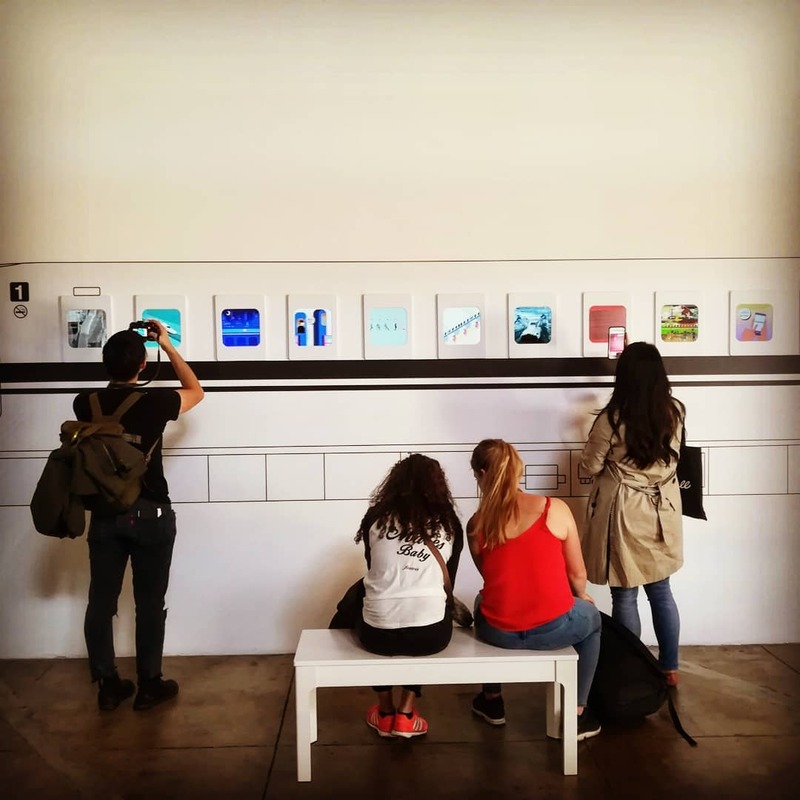 The vertical axis shows each station and the horizontal axis shows the time required, and each line represents a train. The timetable diagram shows as a graphic how efficiently and safely we can transport passengers by using more than 130 Shinkansens in 2 train lines, up line and down line. The diagram is designed after taking various conditions into consideration, for example, whether the designed schedule is easy for passengers to use, whether the time for transfers to conventional local trains is secured, and whether the deployment of station staff and crew members is practically appropriate. Therefore, the timetable diagram is worked out by not only using computers but also experts making calculations in an elaborate manner. For the Shinkansens used by about 450,000 passengers per day, it is exactly the timetable diagram that plays an important role to enhance the value of the Shinkansen. I also created the title of the webpage, using a reaction-diffusion set up done in Houdini.